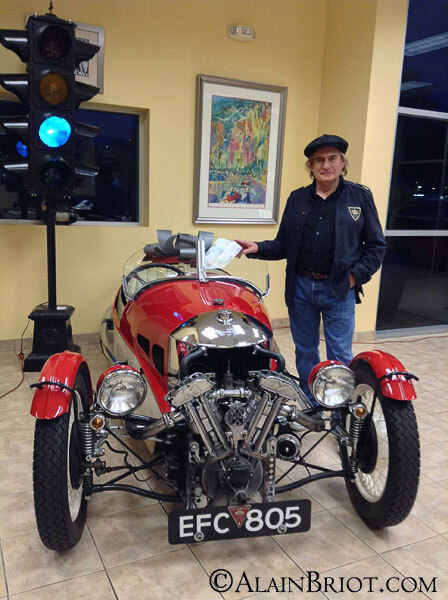 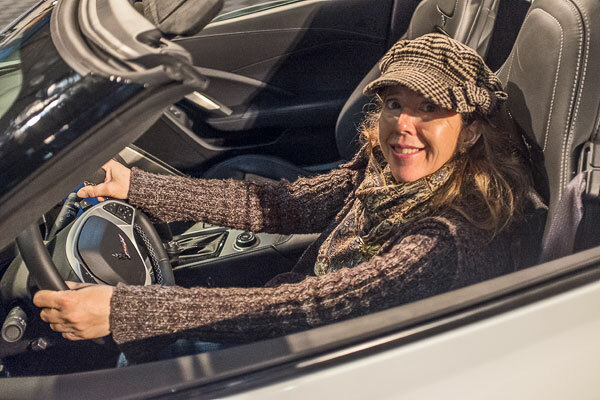 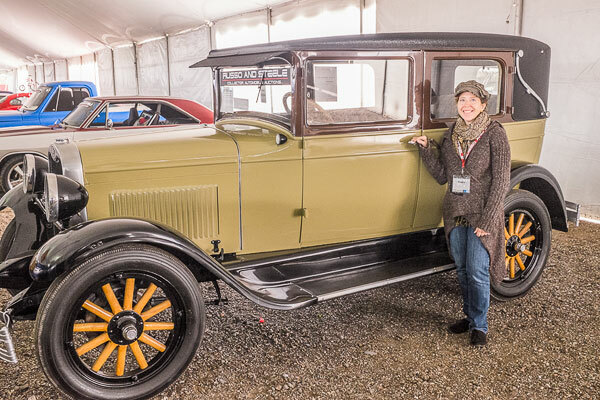 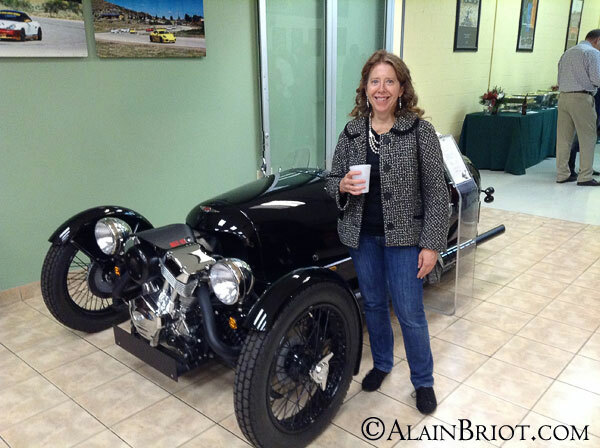 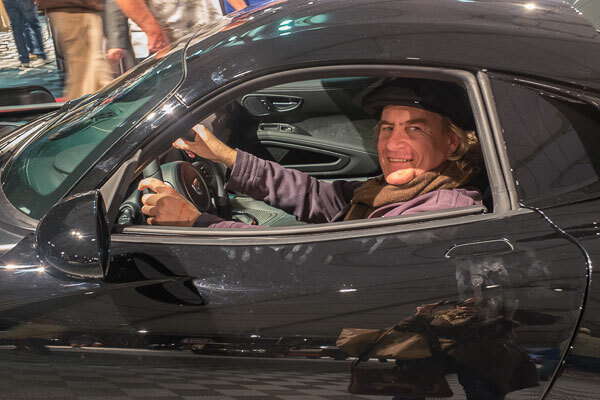 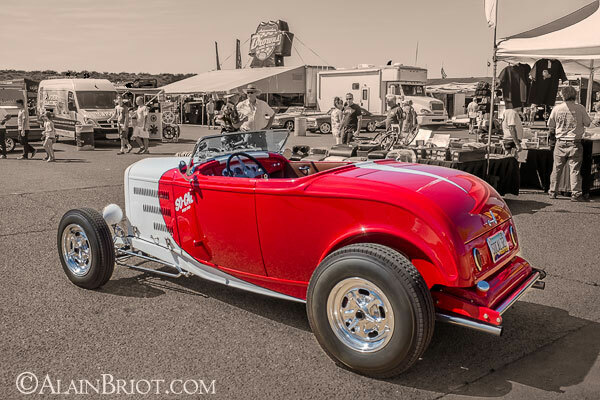 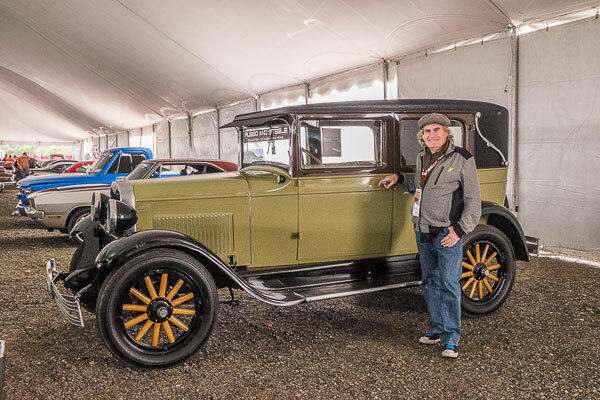 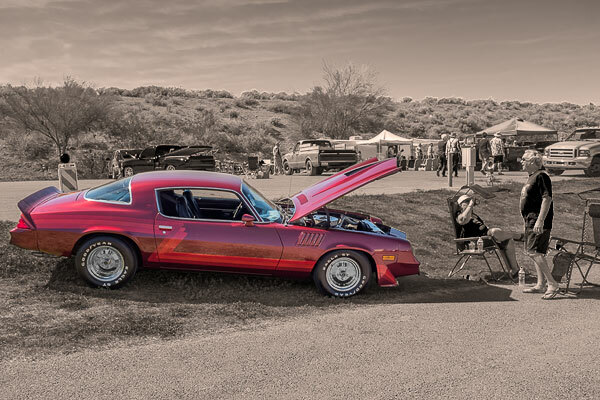 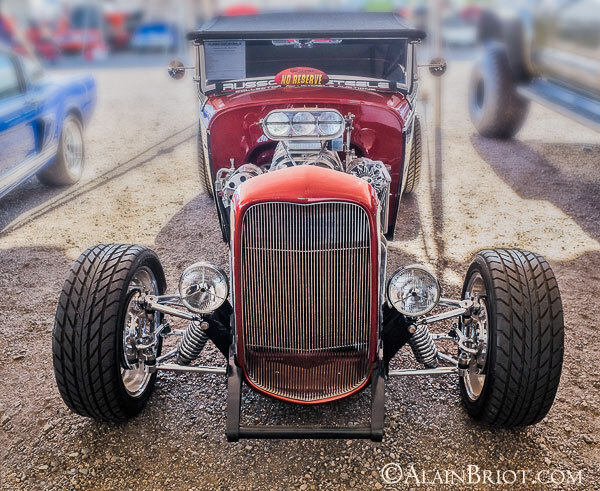 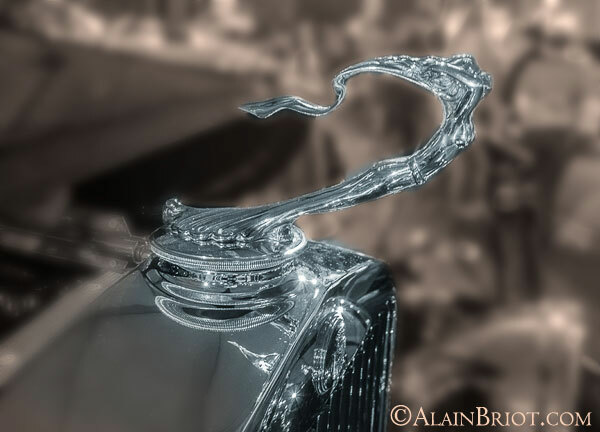 As many of you know automobiles are one of my passions. 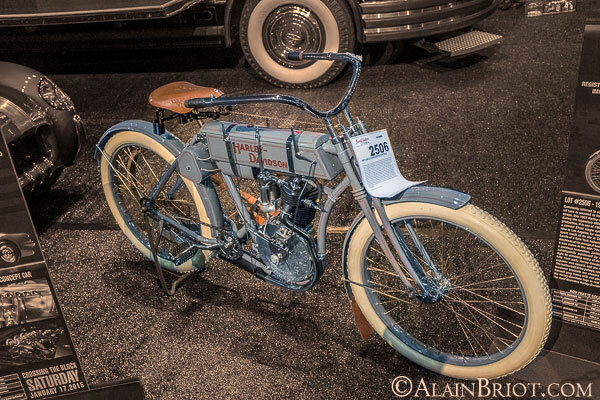 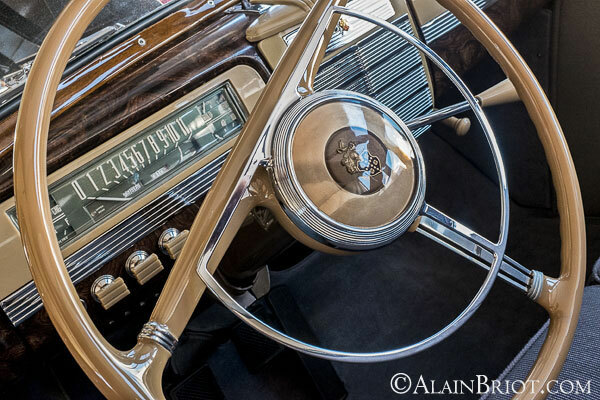 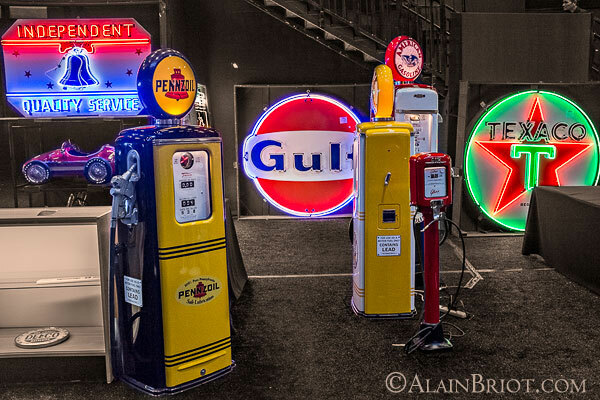 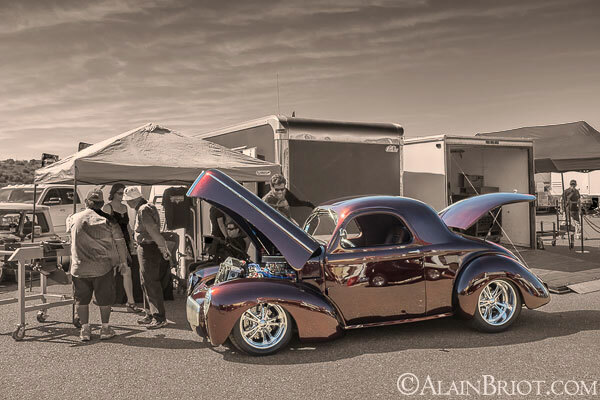 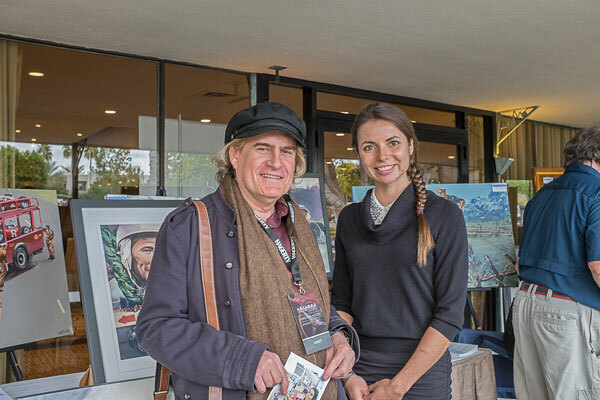 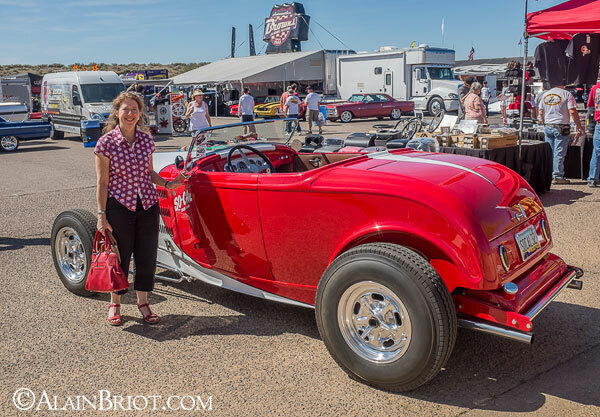 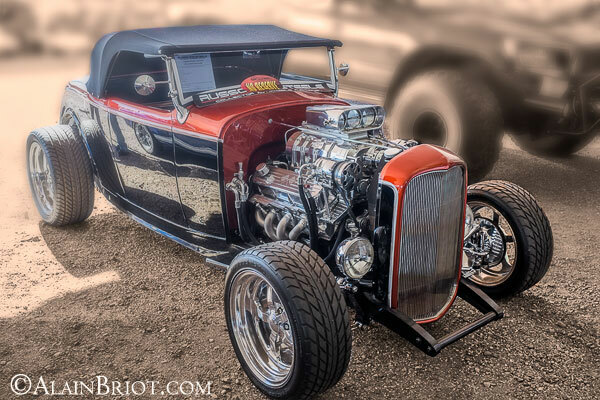 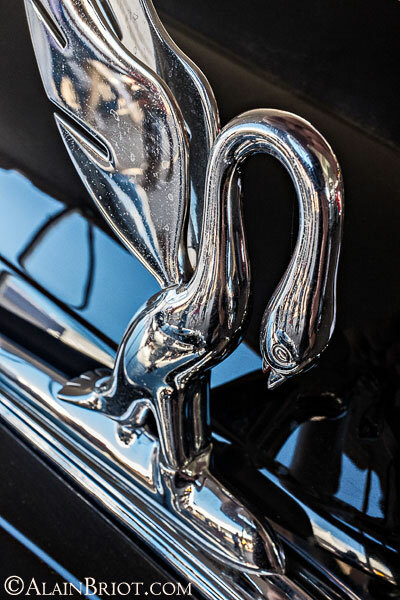 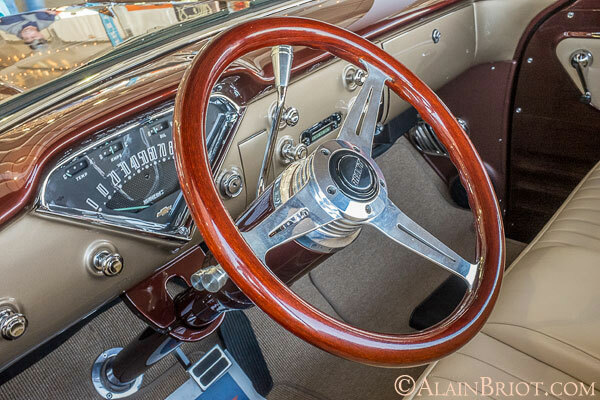 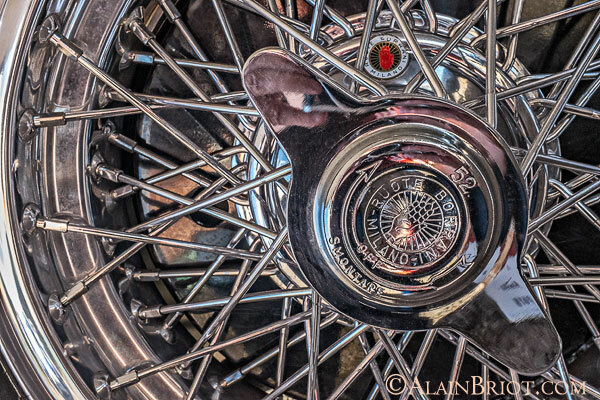 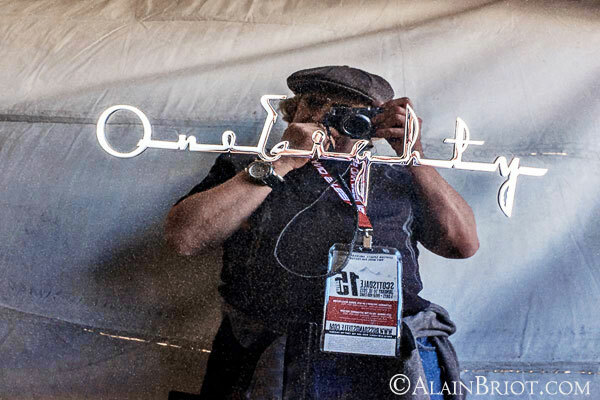 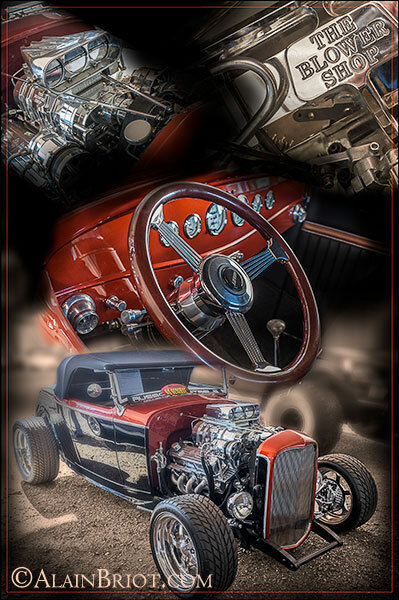 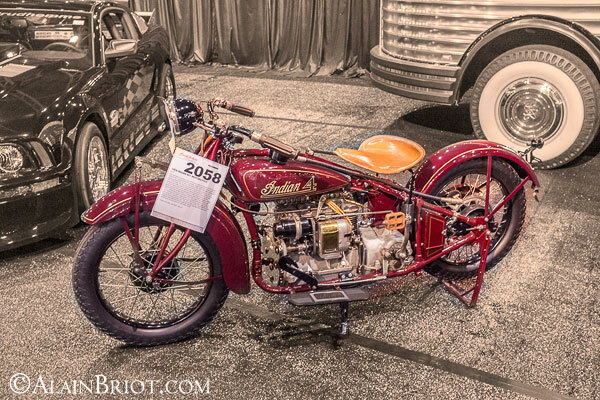 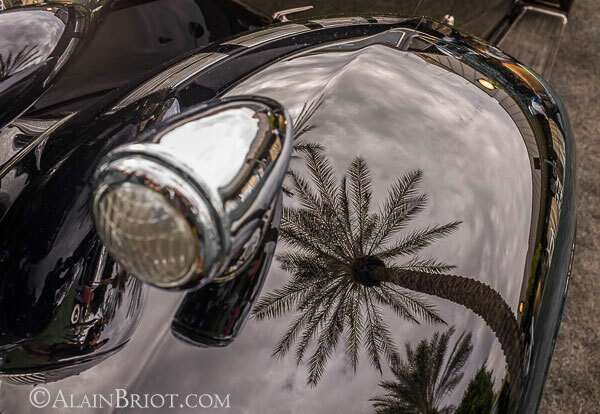 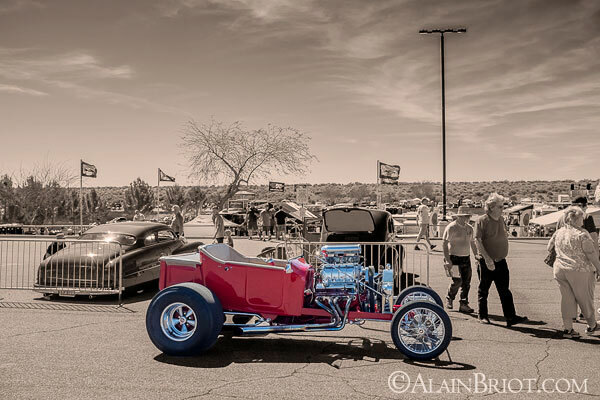 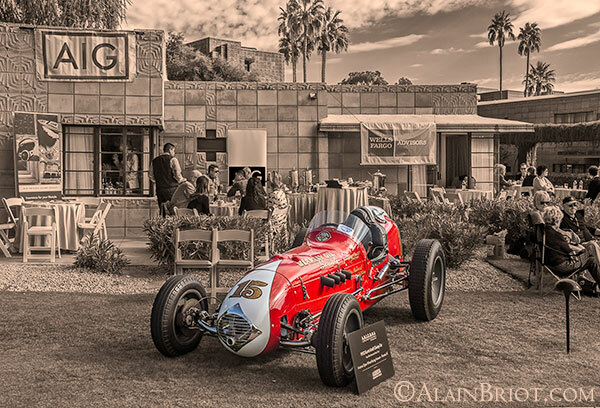 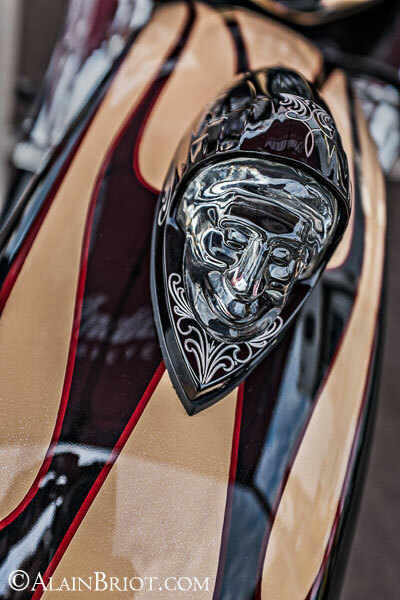 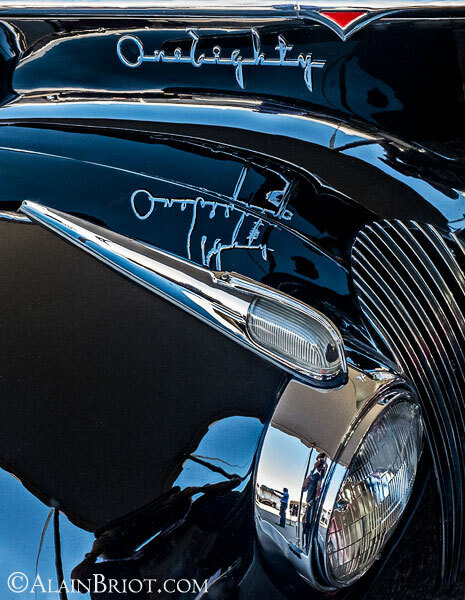 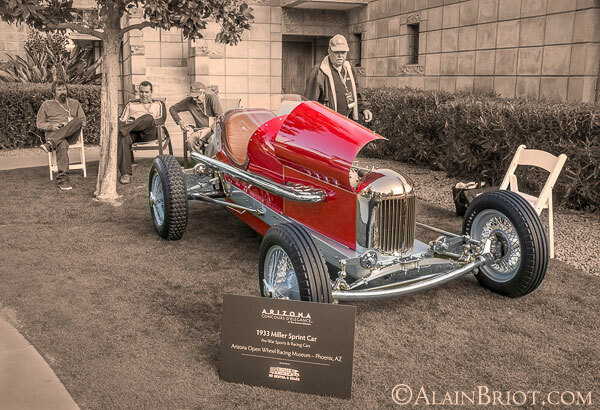 The photographs below were taken during the Arizona Concours d'Elegance at the Arizona Biltmore Hotel. 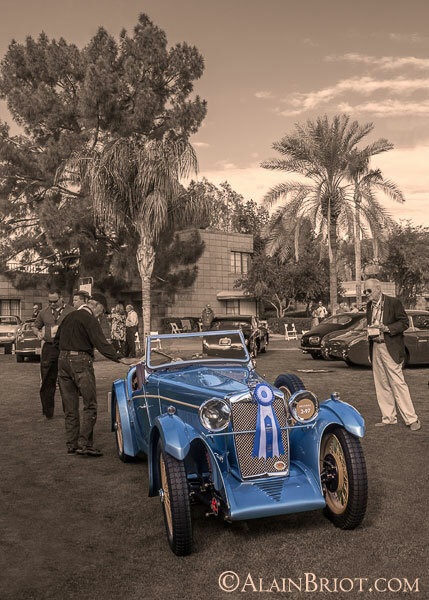 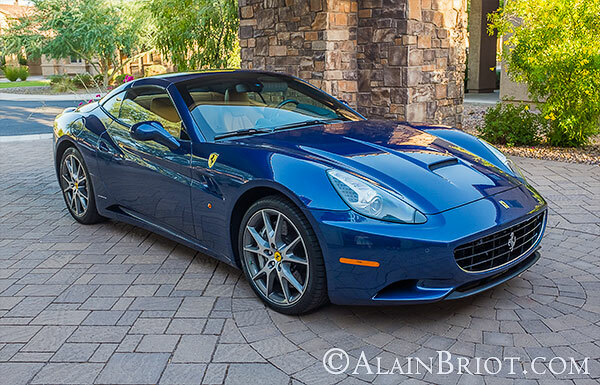 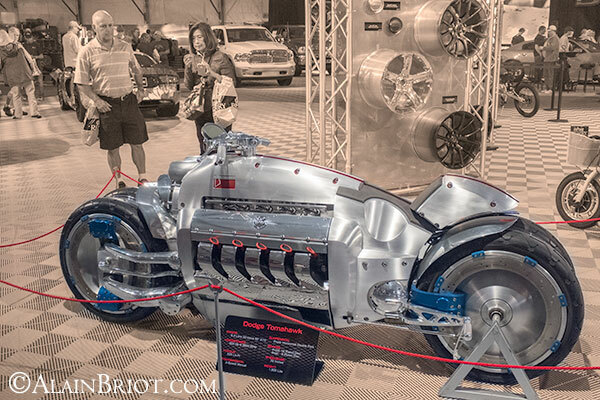 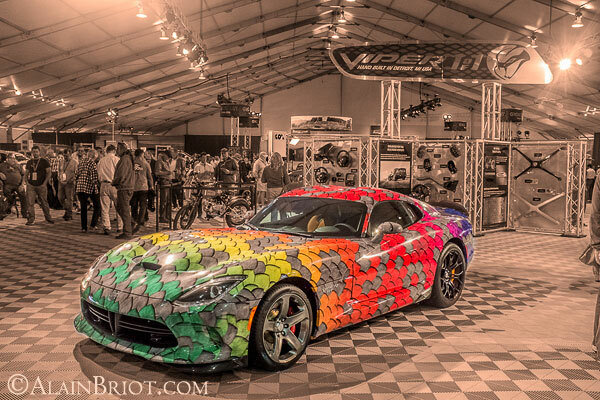 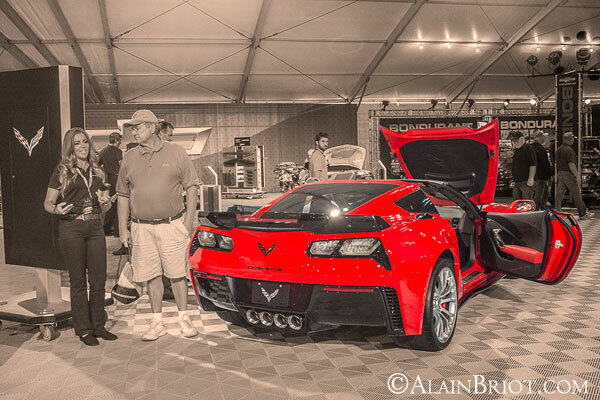 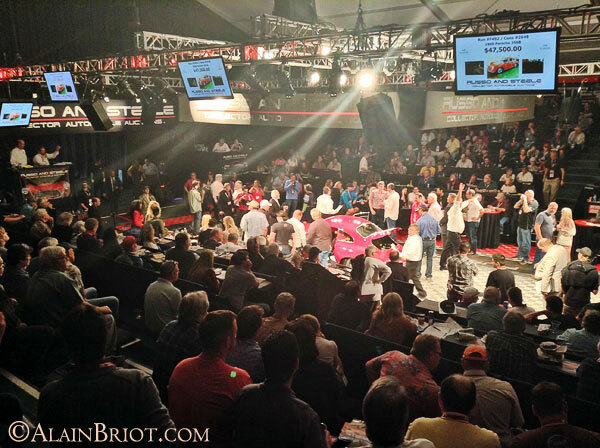 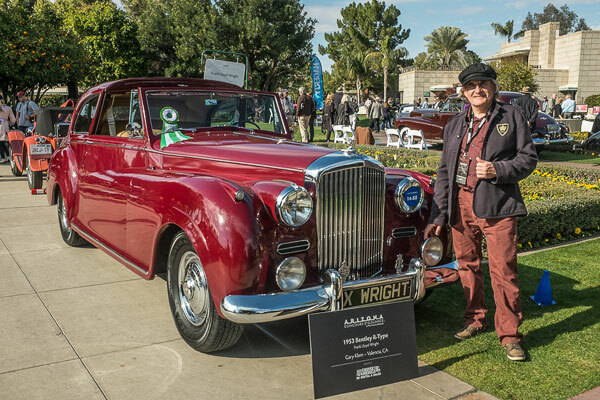 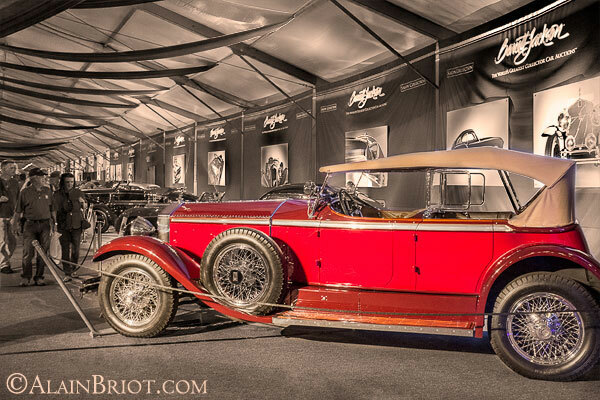 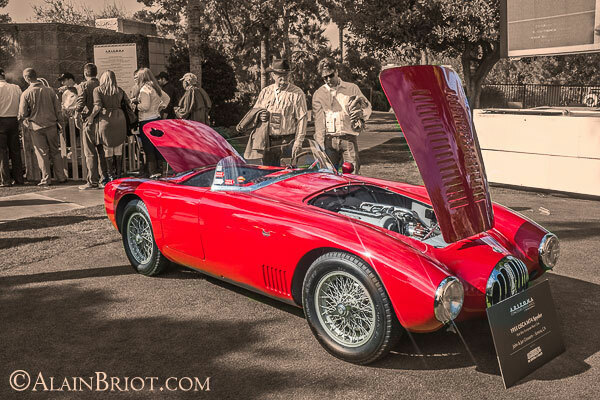 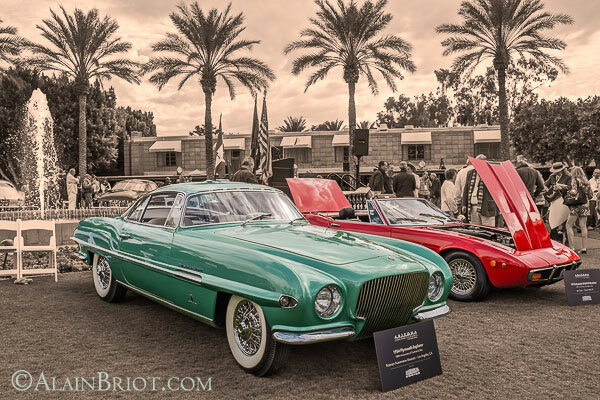 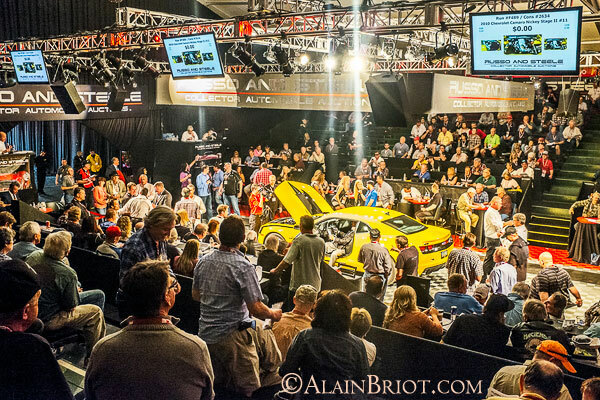 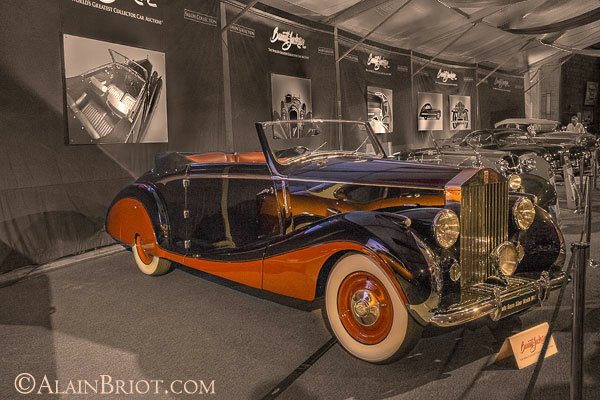 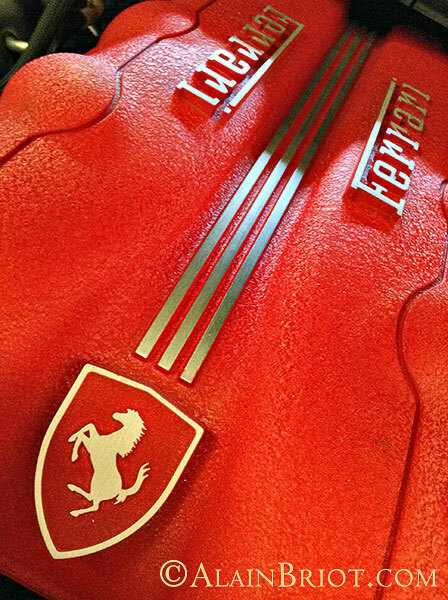 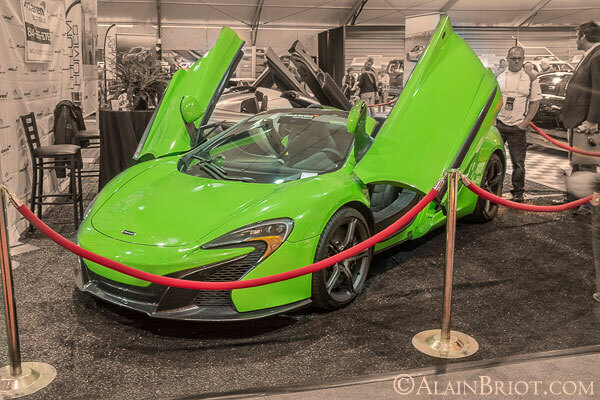 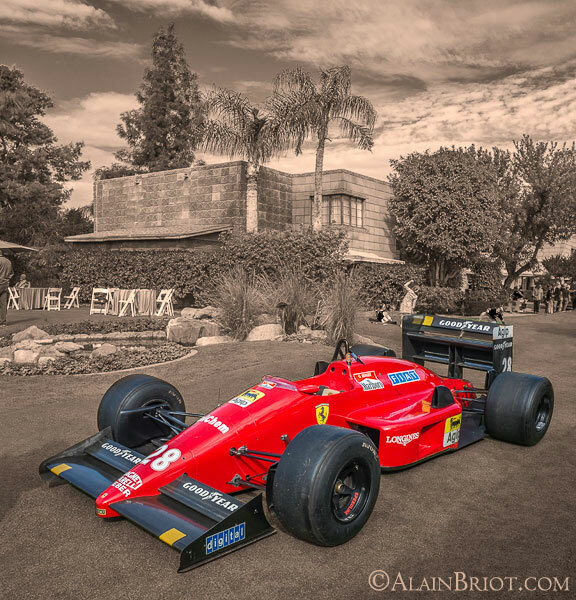 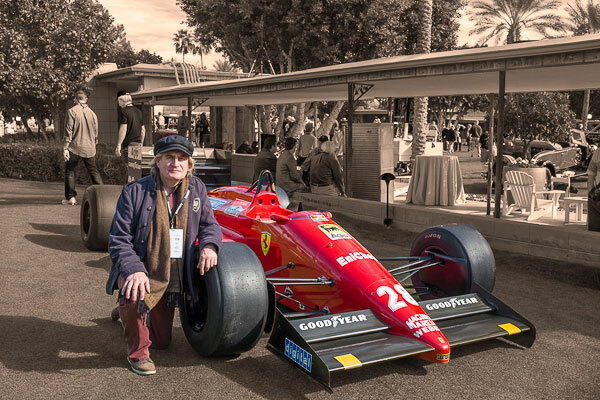 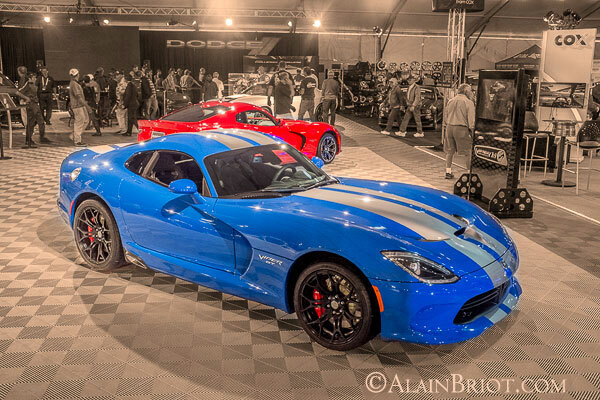 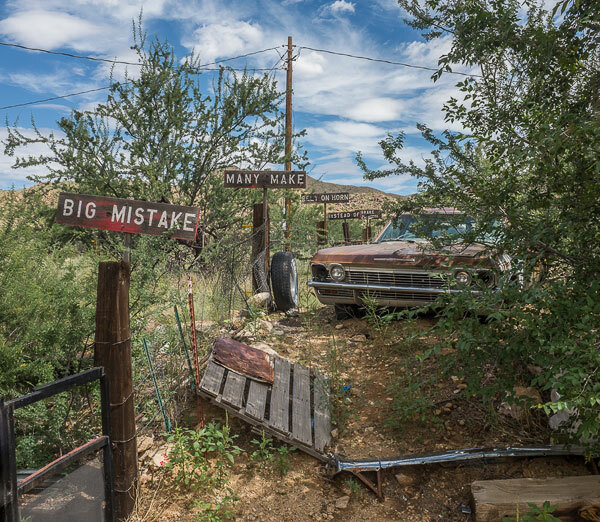 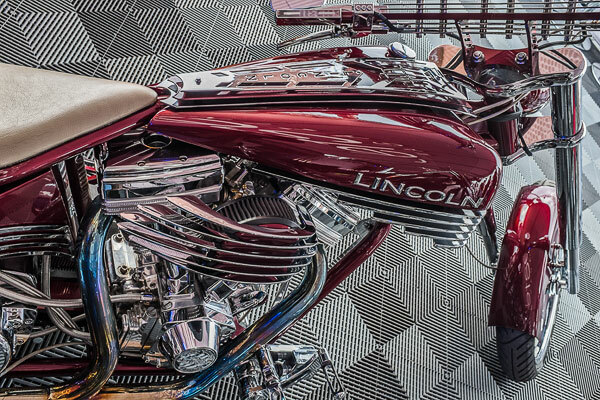 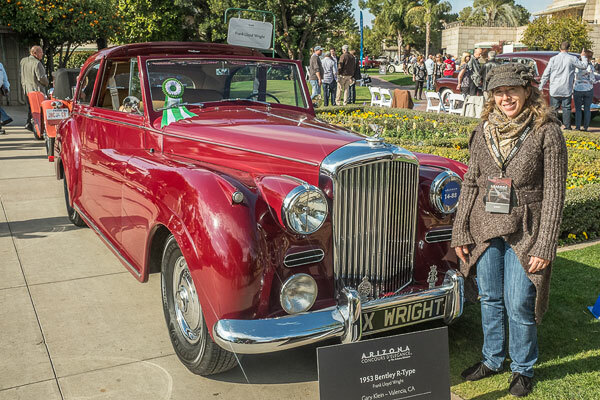 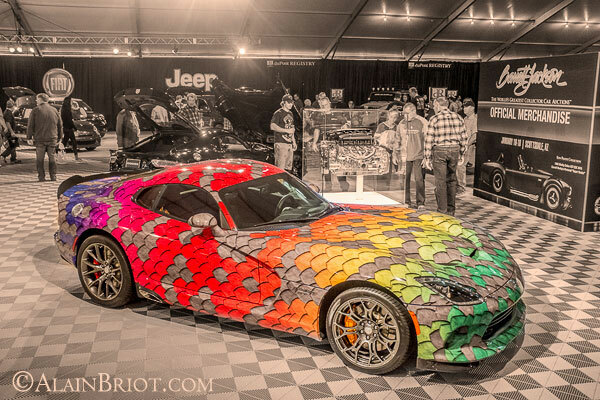 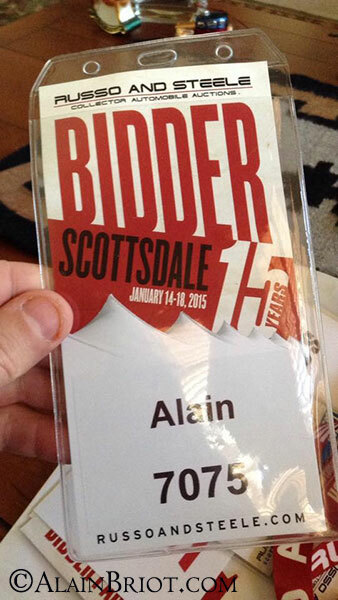 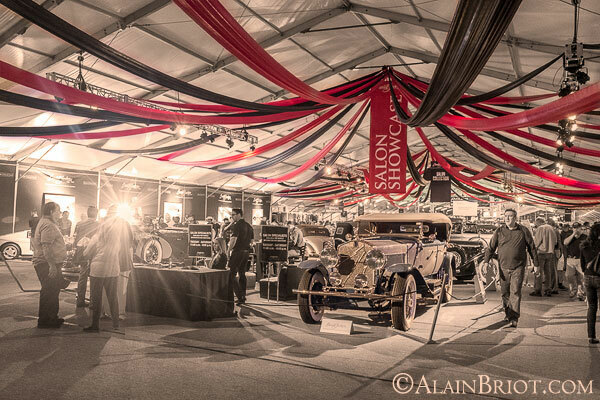 The concours takes place in January during car auction week in Scottsdale, Arizona. 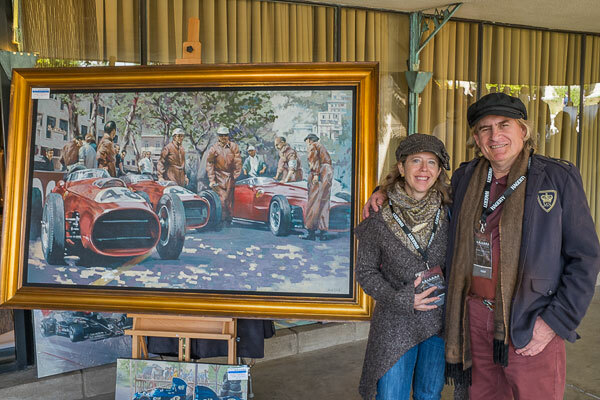 I had always wanted to meet Sir Stirling Moss and he was very kind to agree to have his photograph taken with me and Norman Dewis, his co-pilot in the limited edition print they are holding (#5/125, now in my collection). 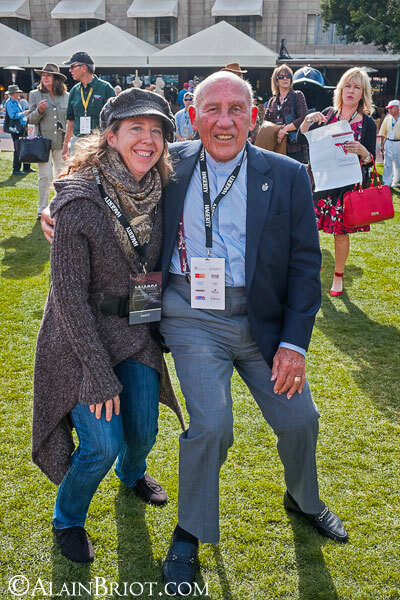 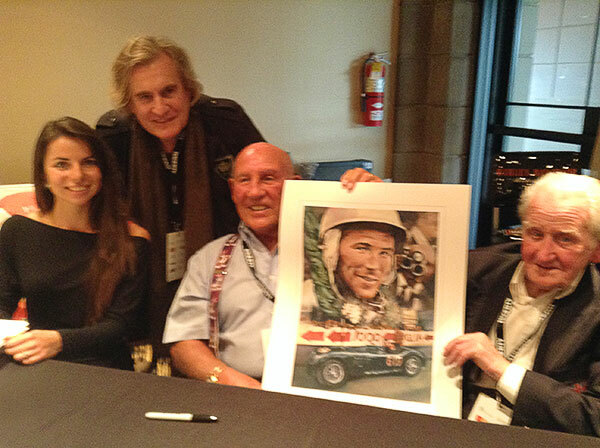 From left to right: Masha (the artist), myself, Sir Stirling Moss, Norman Dewis. 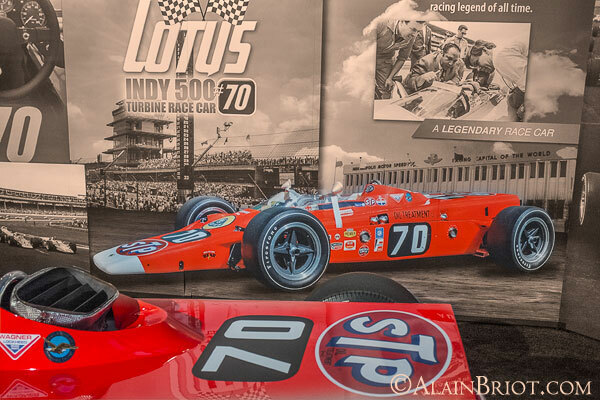 This photograph shows the Lotus Type 56-3 'Wedge' turbine car that raced at the 1968 Indy 500 with Graham Hill at the wheel. 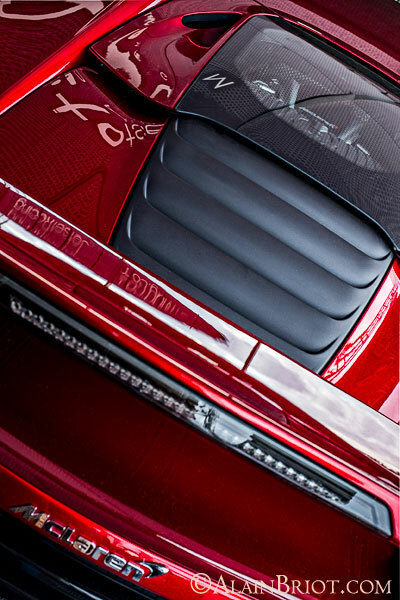 The car was propulsed by a turbine jet engine with the exhaust located on top of the car, right behind the driver's head. 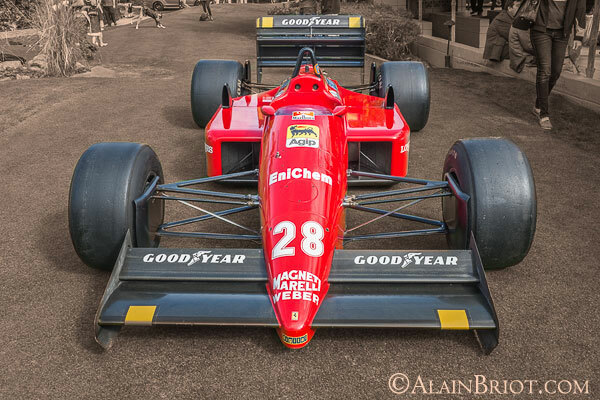 It qualified at 171,208 mph, a track record at the time. 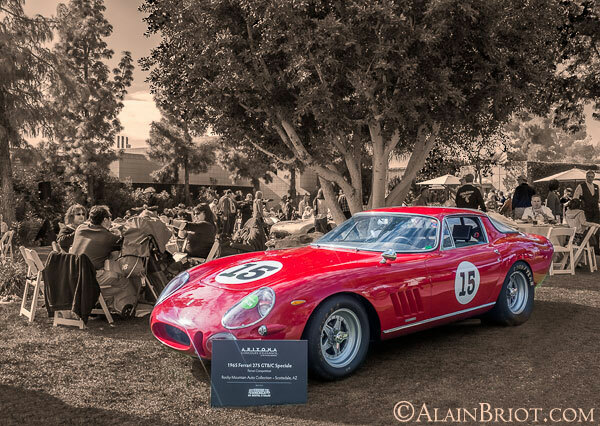 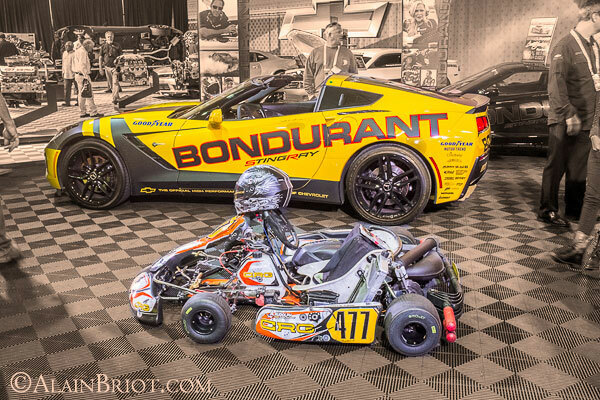 Unfortunately the car was forced to retire due to mechanical problems and did not finish the race. 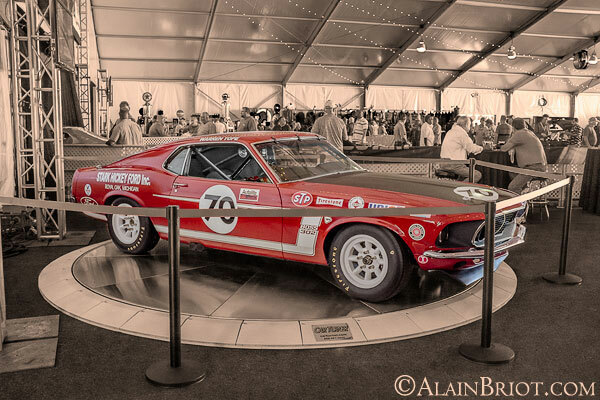 The car, now part of the Andy Granatelli turbine cars collection, was recently restaured by Clive Chapman and Vince Granatelli. 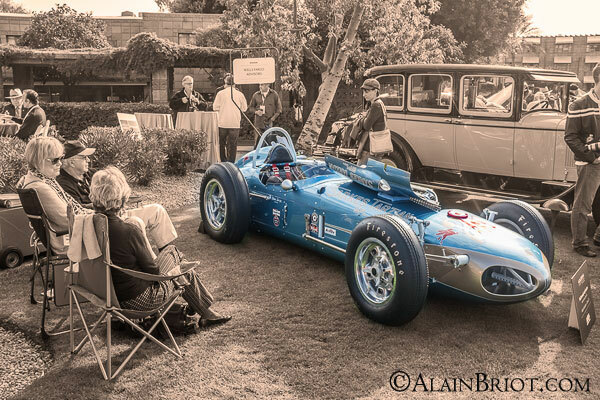 Although extremely competitive, Lotus' often encountered mechanical problems during races due Colin Chapman's combined use of cutting edge technology and drastic weight saving measures. 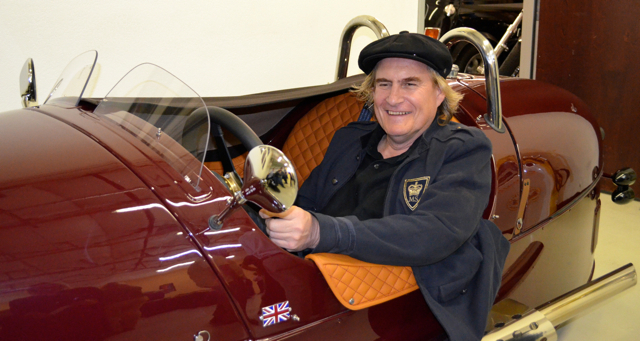 For Chapman, a car that did not win was a waste of time, space and money. 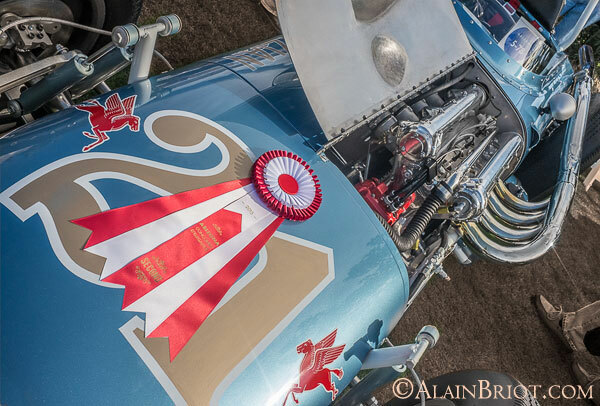 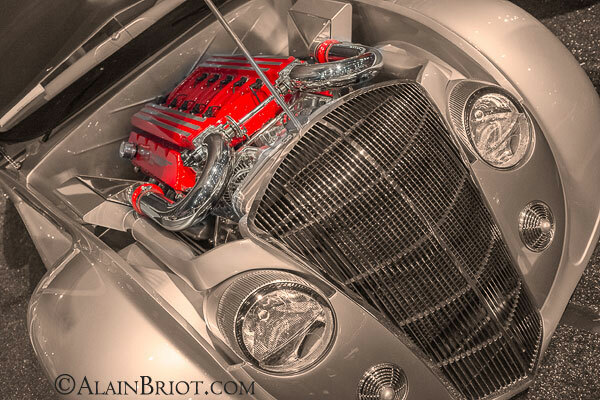 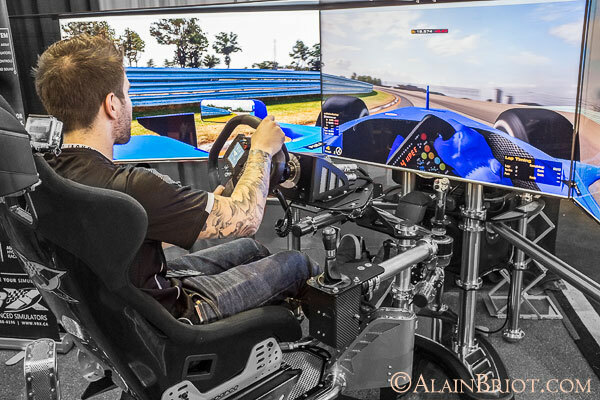 His approach was to achieve higher speed through weight reduction rather than through increased horsepower. 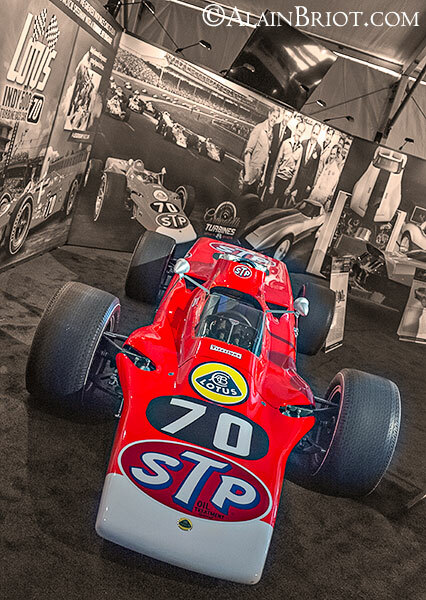 The Type 70 turbine car is one of the few race cars in which Chapman used both weight reduction and horsepower increase to achieve maximum speed.